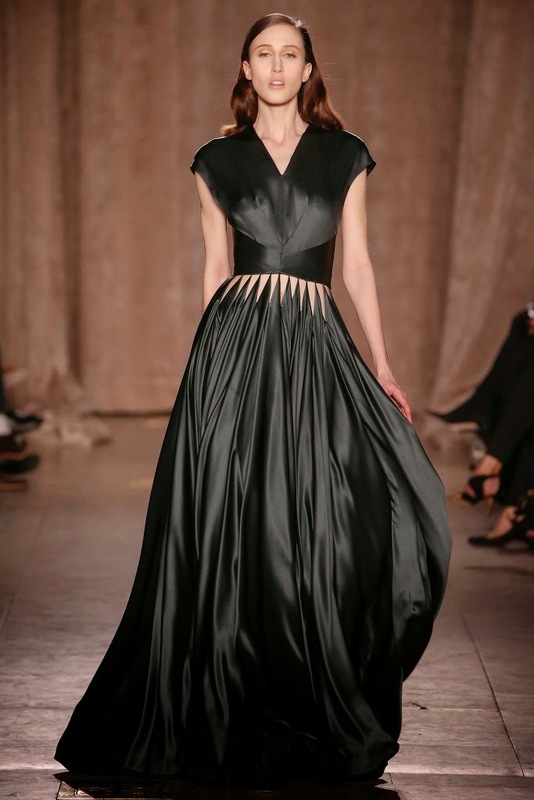 The Zac Posen Fall 2015 Collection, presented on February 17, 2015 during New York Fashion Week. 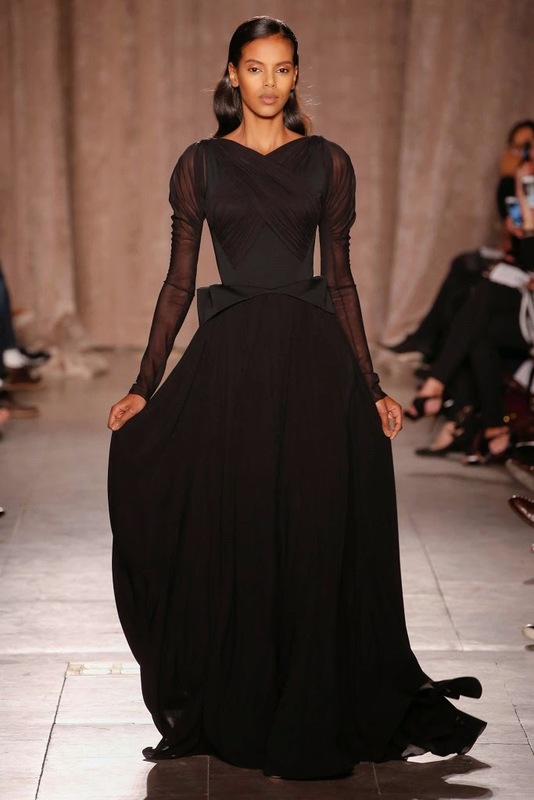 I hate the dress (too Disney princess) but Naomi Campbell's hair and makeup are flawless. 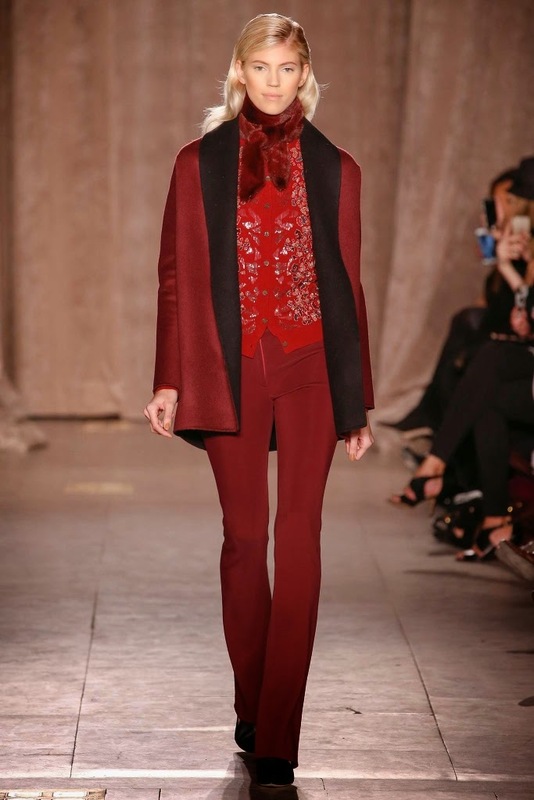 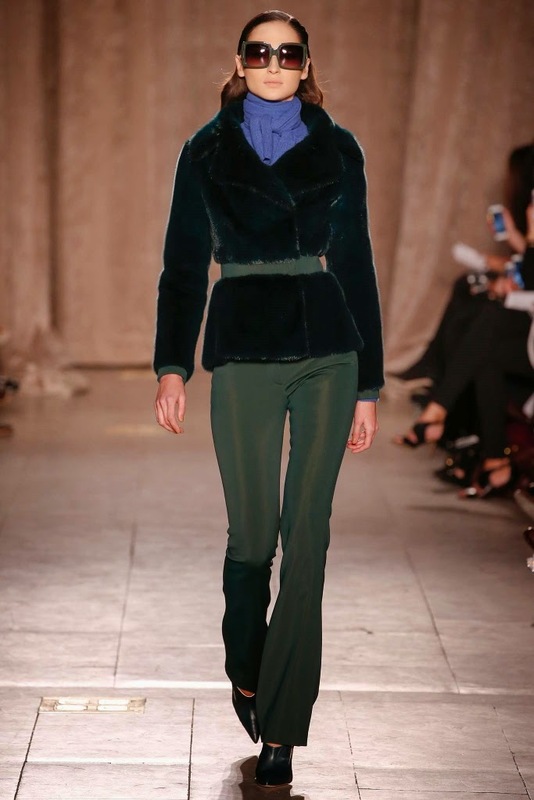 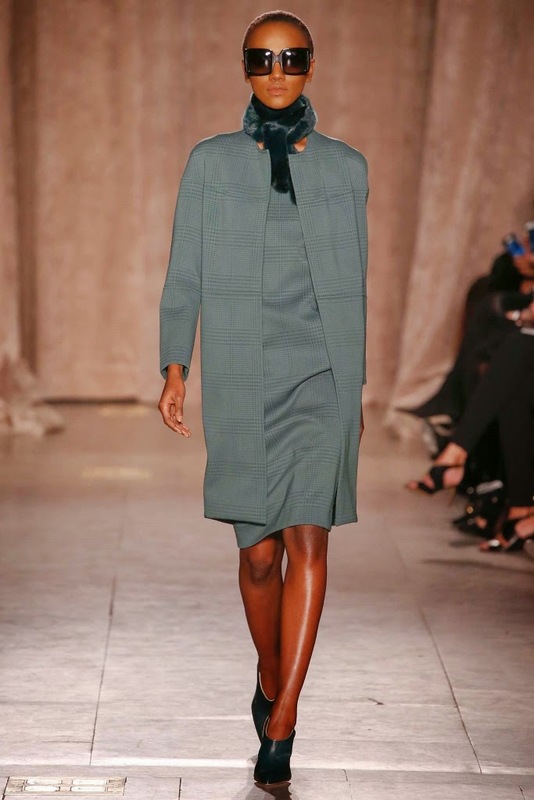 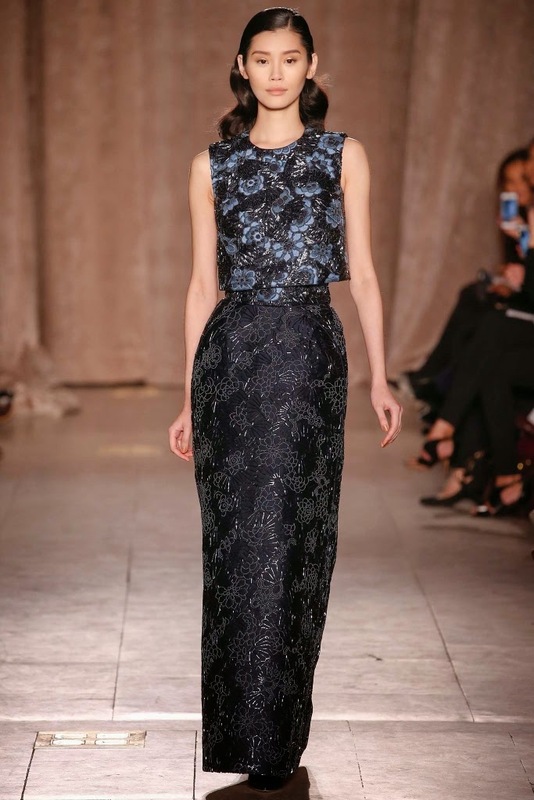 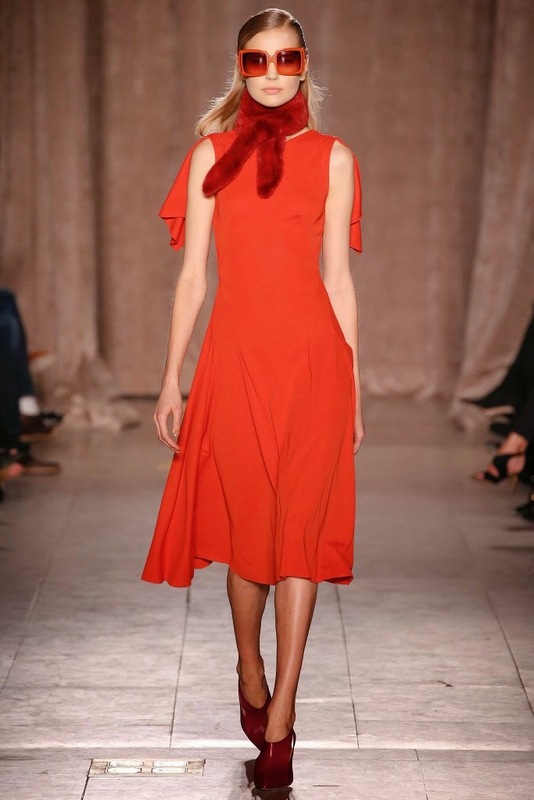 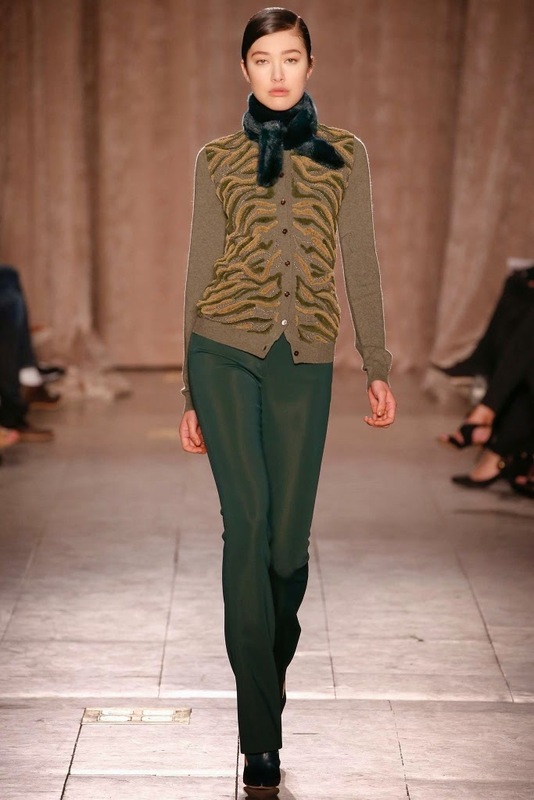 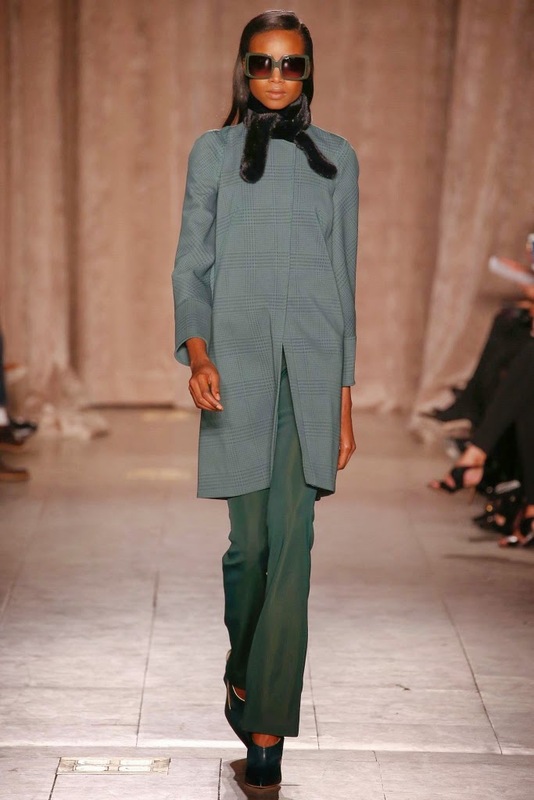 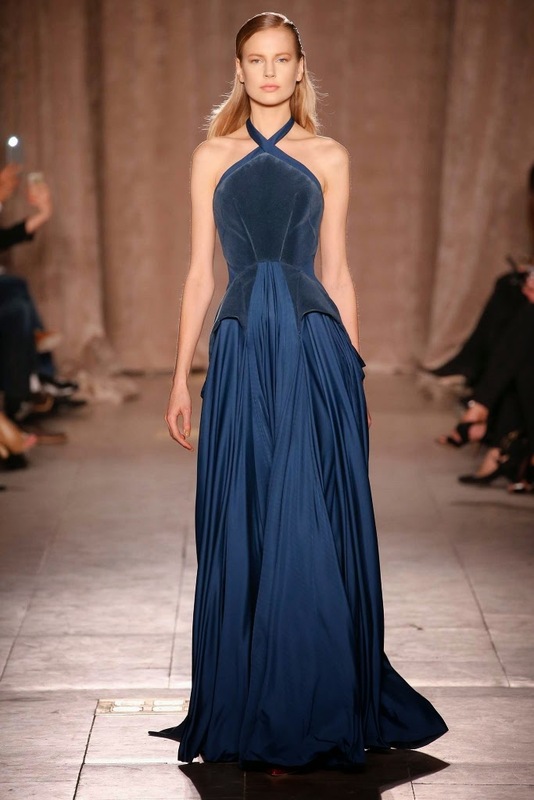 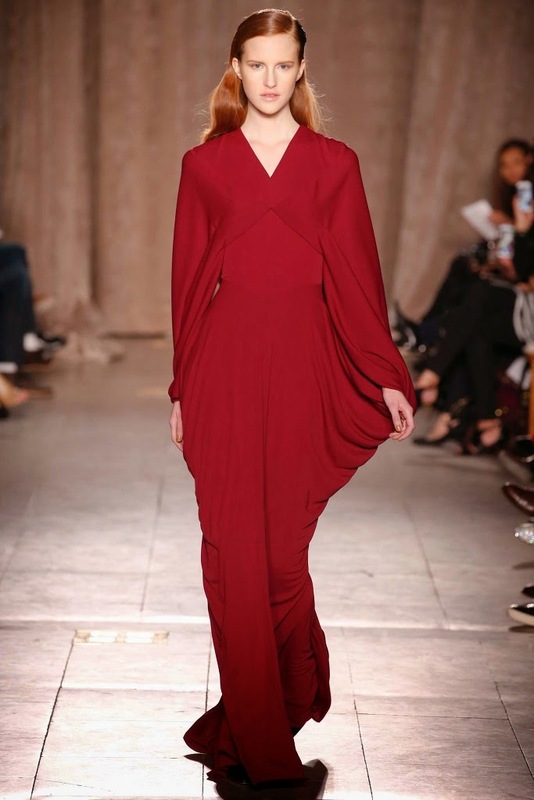 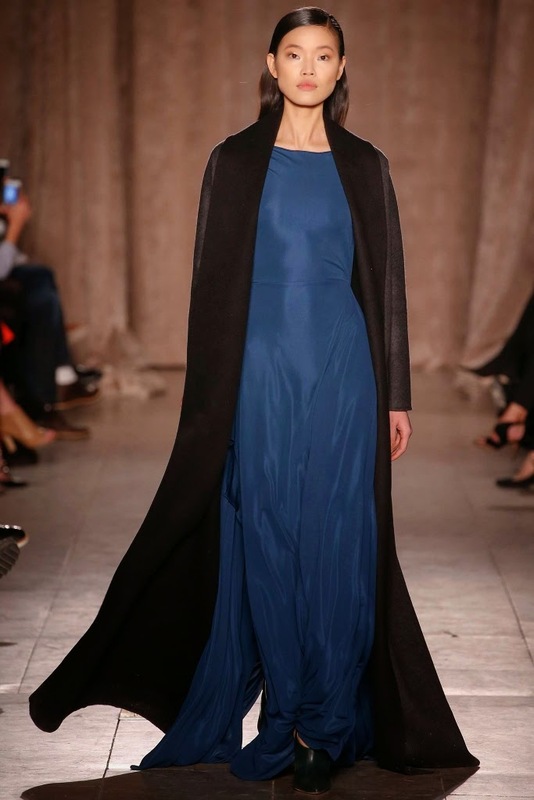 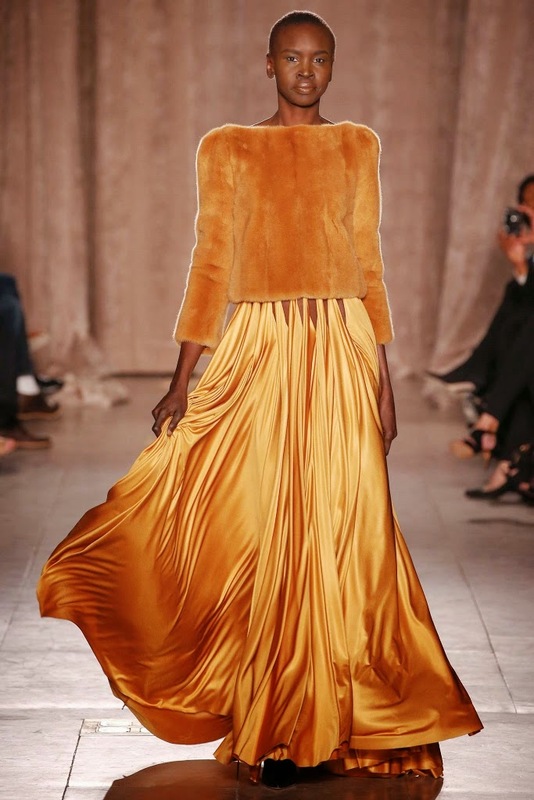 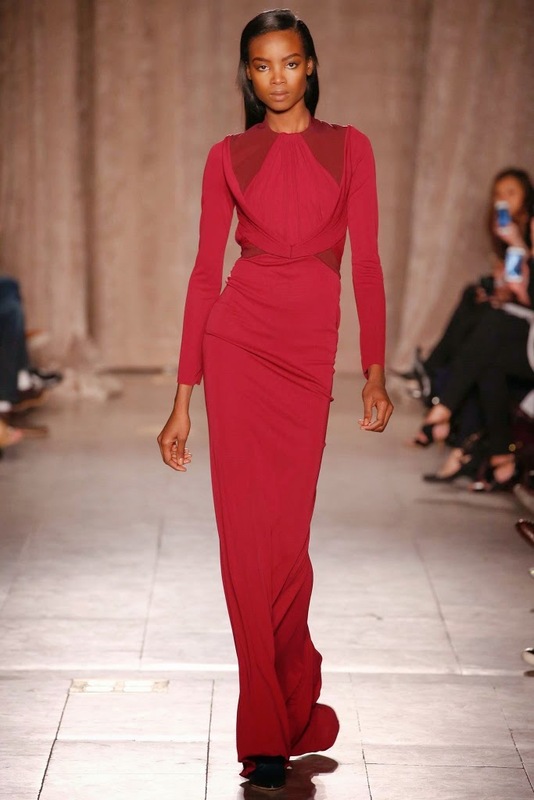 To see the complete Zac Posen Fall 2015 Collection, click "READ MORE" below. 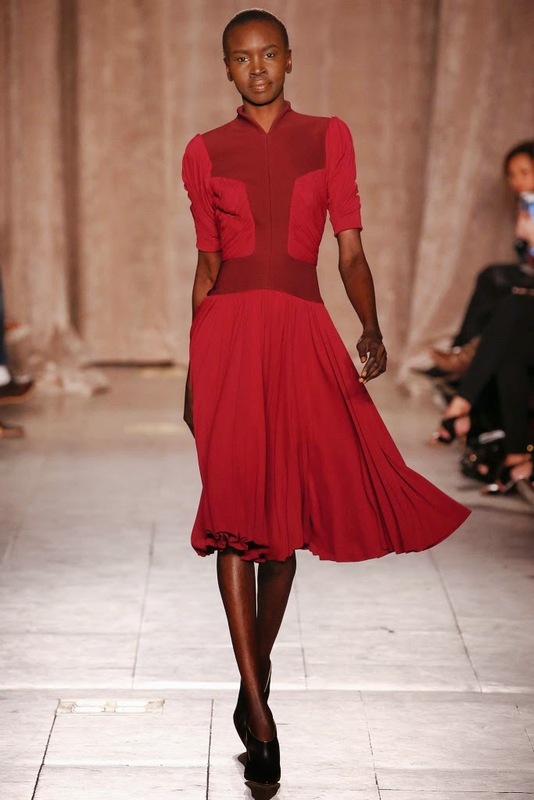 Naomi Campbell and Zac Posen.